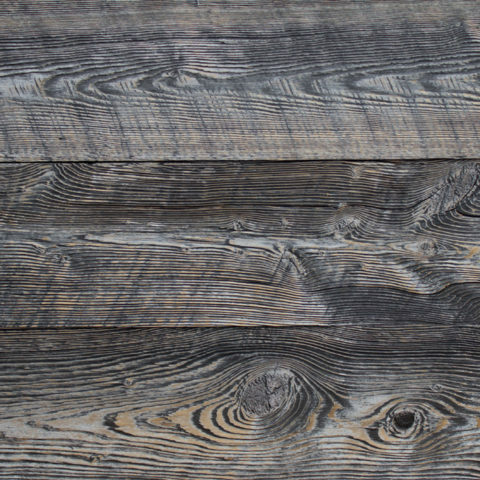 BUCOLIC BLANC: reclaimed hemlock - reSAWN TIMBER co.
BUCOLIC BLANC by reSAWN TIMBER co. features antique reclaimed hemlock that has been wirebrushed and prefinished with a stain/sealer. BUCOLIC BLANC by reSAWN TIMBER co. features antique reclaimed hemlock that has been wirebrushed to accentuate the unique grain pattern of hemlock and finished with a stain/sealer. Expect lots of texture and variation to the grain. Standardly used for wall and ceiling cladding (not appropriate for flooring). 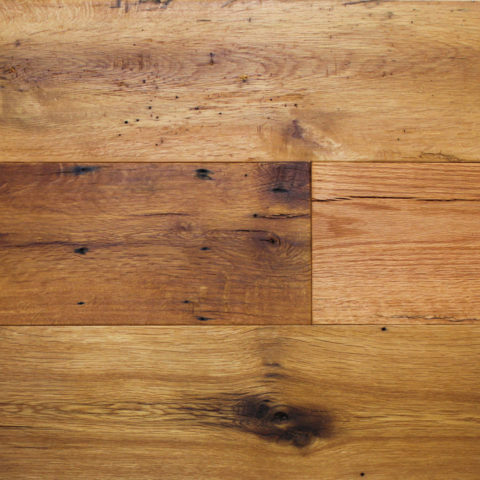 HEMLOCK is one of the harder of the softwoods with a Janka rating of 500. BUCOLIC BLANC is rich in both color and character marks include mineral staining, color changes, weathering, checking, nail holes, and knots. Face nailing recommended.